We are happy to invite you to the sixthedition of Slovenian Junior Open, which will take place in Ljubljana, Slovenia’s capital. 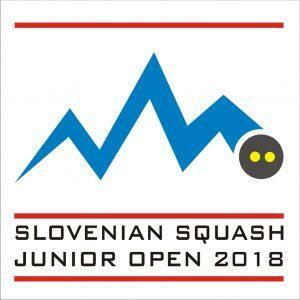 Hosted and organised by the first wooden squash club in the world – Squashland Ljubljana, this event is becoming a standard stop on the European Junior Tour. Presence of regional squash stars of the future is guaranteed. With preliminary entries and inquiries coming in we are confident that juniors well outside our region are not going to sit this one out as well. We are confident that players and coaches are going to spend a nice time off the court as well. Ljubljana is one of Europe’s must-visit capitals, which captures the hearts of tourists with it’s architecture, parks, pitoresque riverside bars and above all, hospitality. We are looking forward to welcome you at the 6th Slovenian Junior Open!